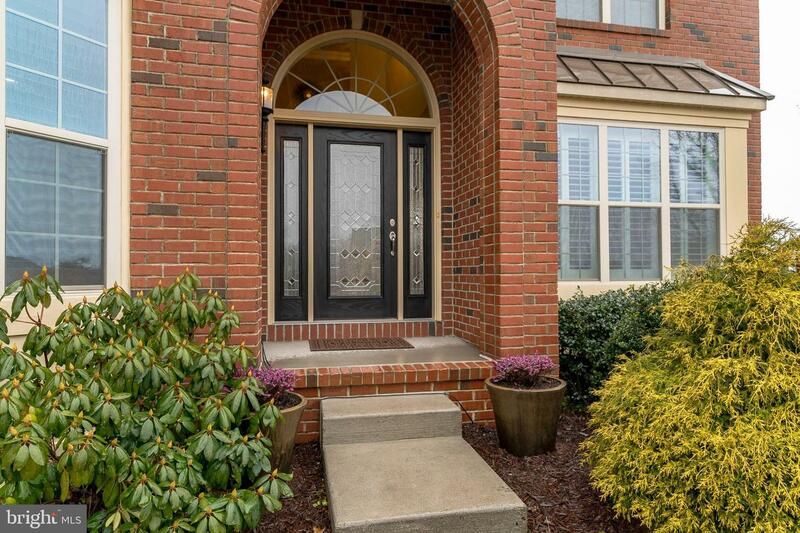 Welcome to this handsome brick Columbia II model in Ashland Meadows. 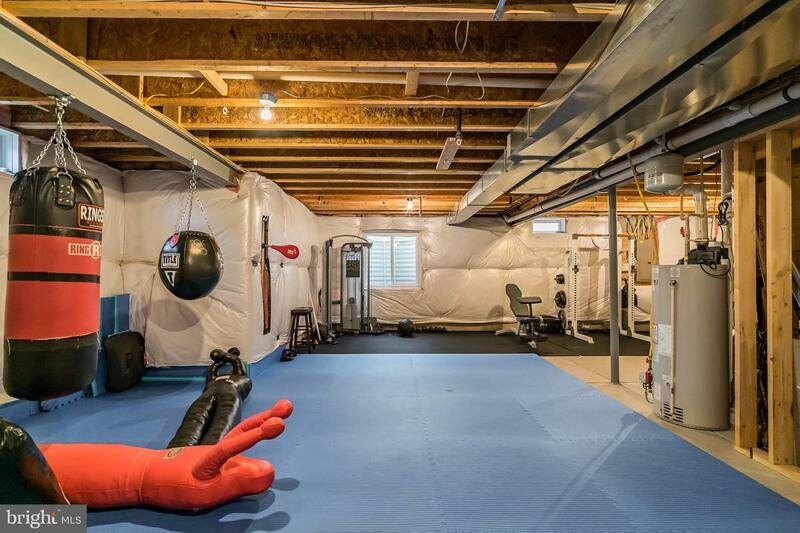 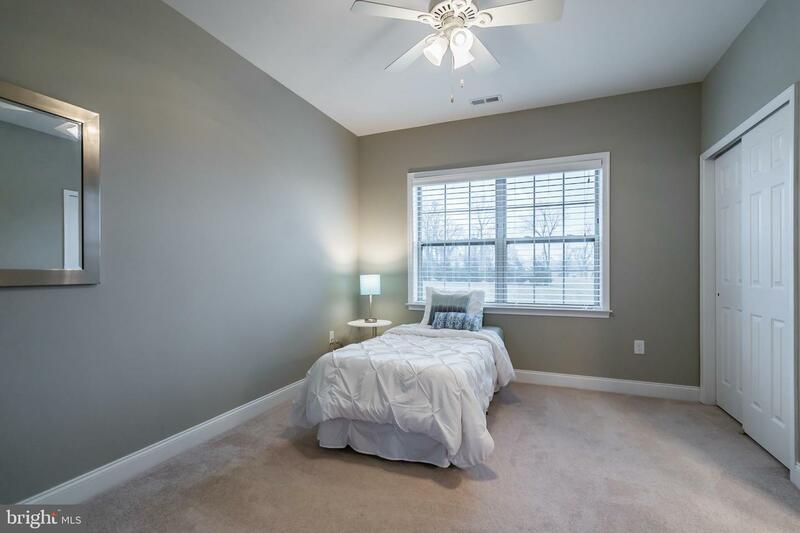 This home has over $50,000 in builder upgrades and many more added by the current homeowner. 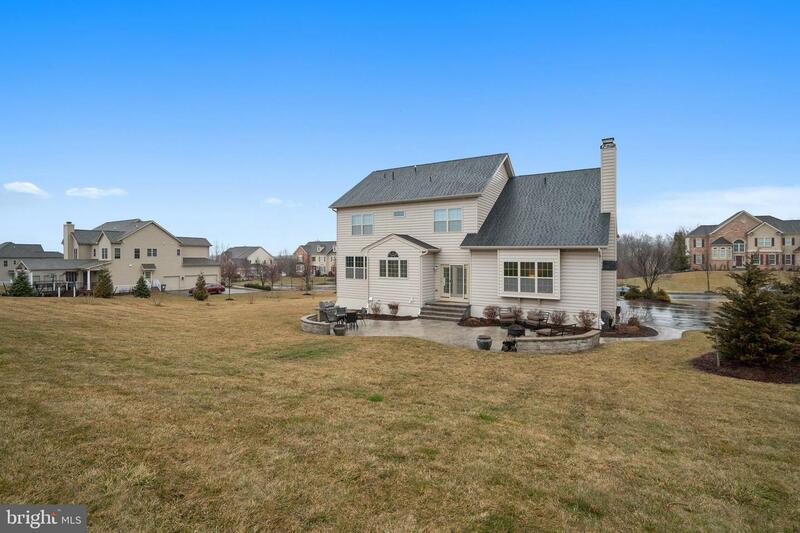 The 1+ acre lot affords much privacy in this quiet but friendly neighborhood with amazing sunsets. 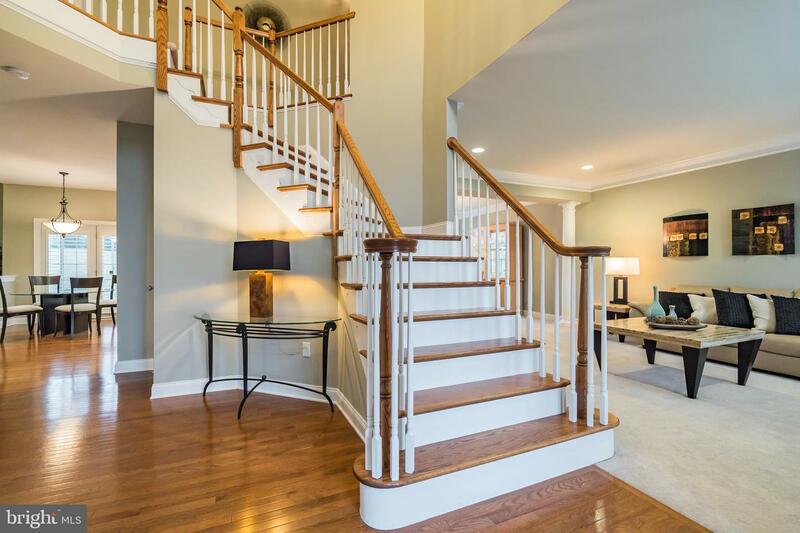 A lovely entryway with an impressive leaded glass door, 2-story foyer and arched windows greet you upon arrival.Be sure to note the Palladian kitchen elegance package addition with upgraded cherry cabinetry, natural stone backsplash and granite counters. 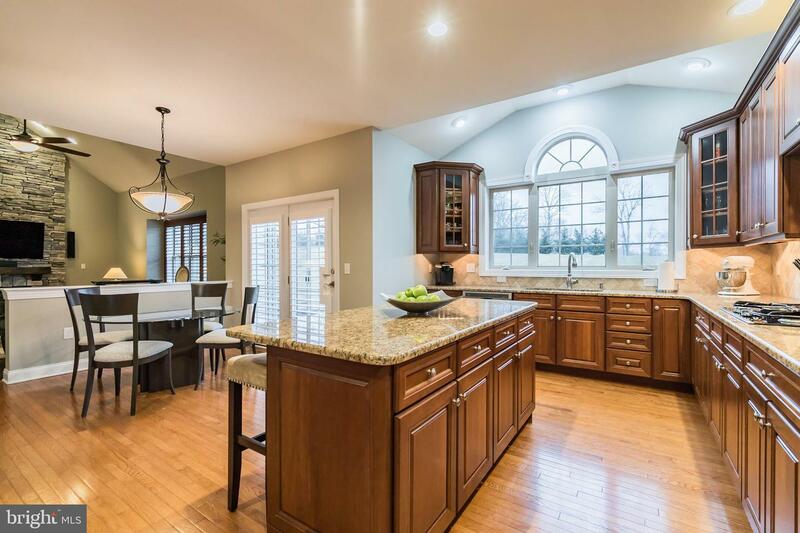 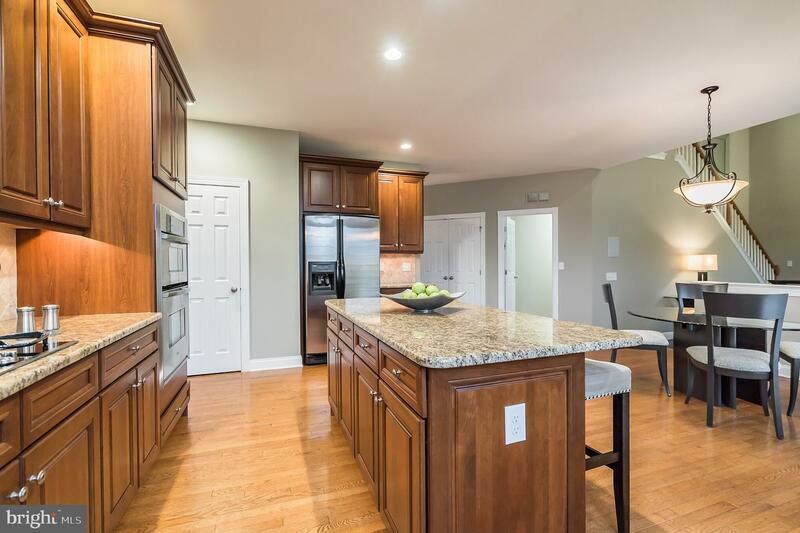 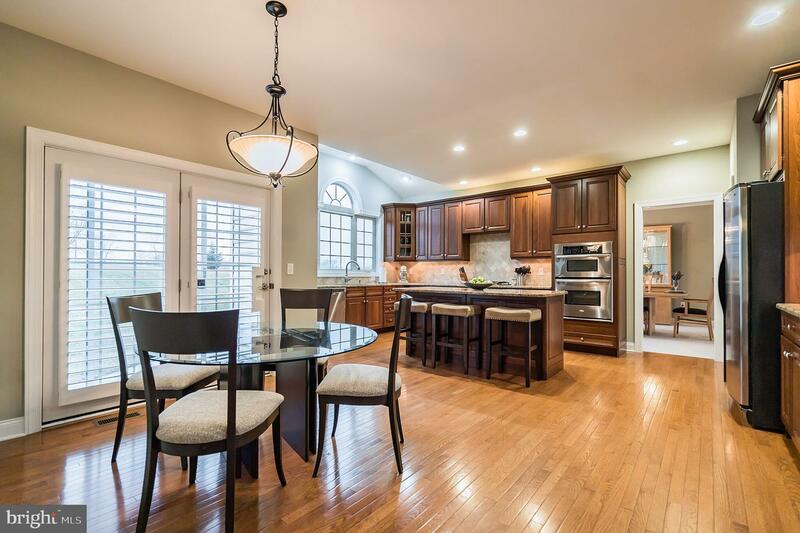 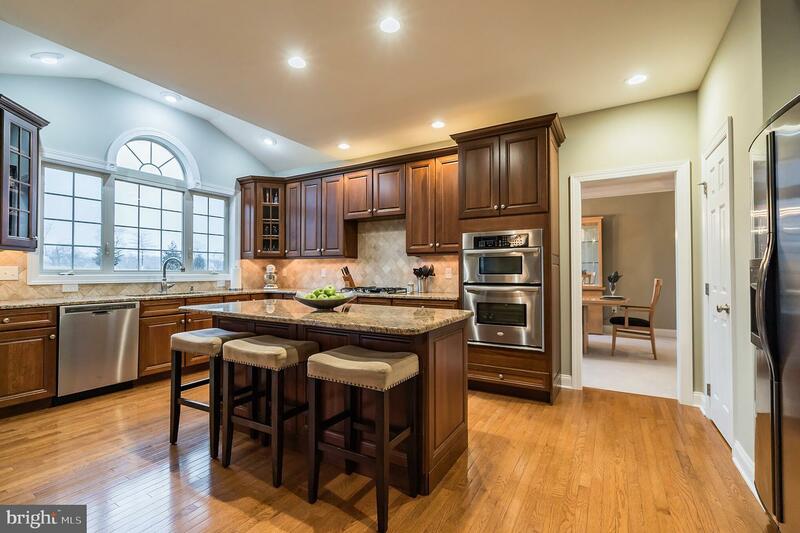 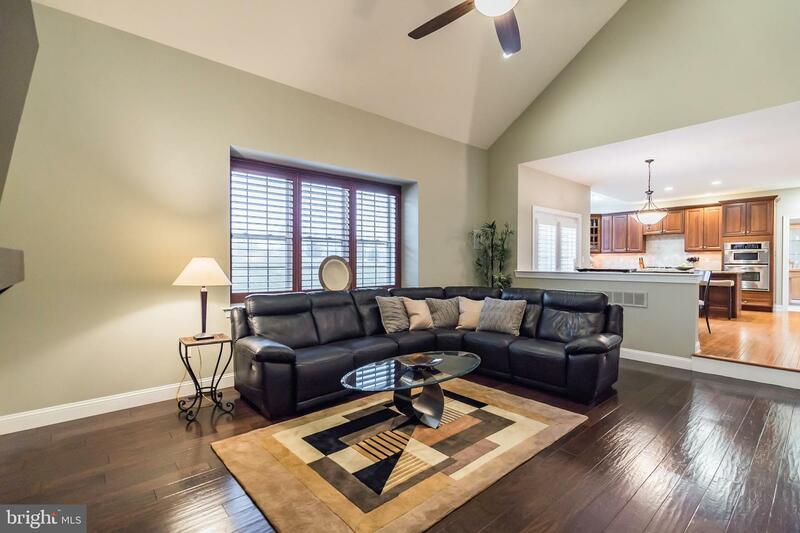 There is plenty of room for entertaining and gatherings in the kitchen that can spill out into the grand family room with a gorgeous floor to ceiling stone fireplace and recently added hardwoods. 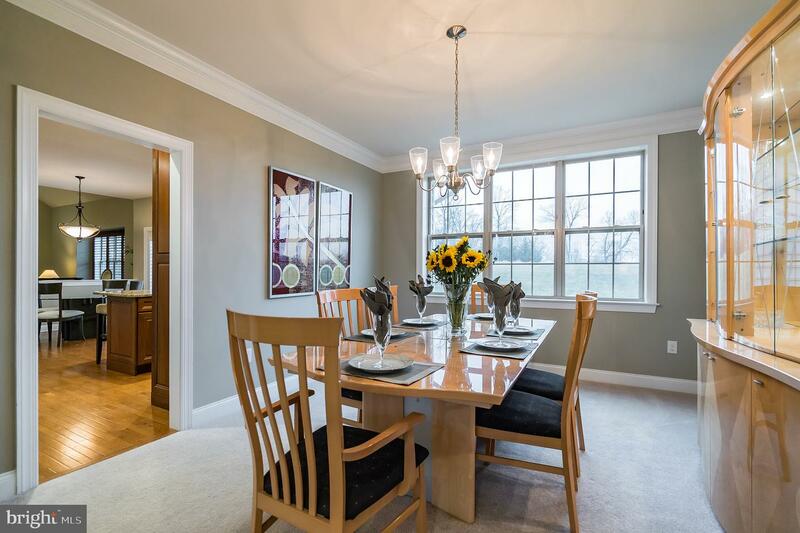 A formal living room flows into the dining room for an open and spacious feel. 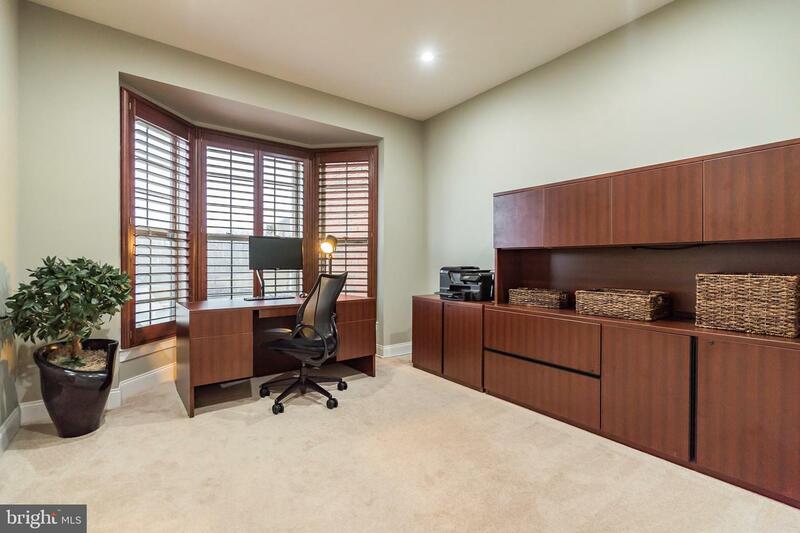 The first floor office is tucked away off the foyer and has large bay windows for added light and space. 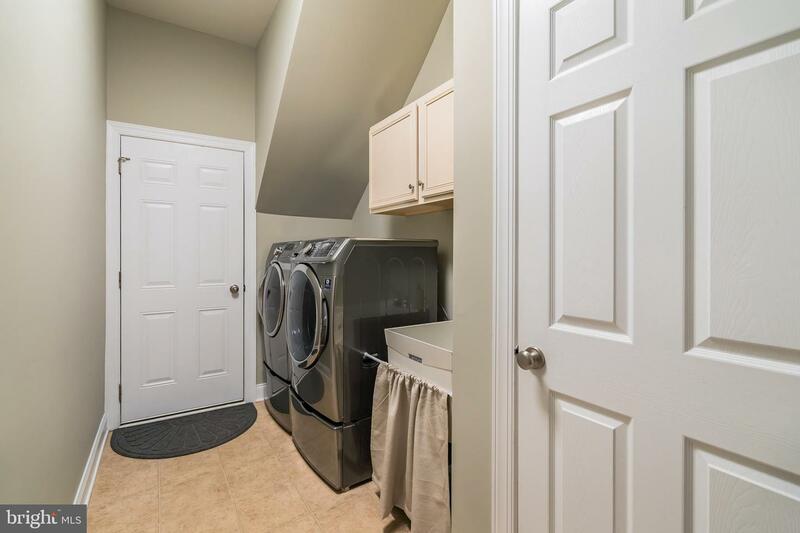 The laundry room has plenty of cabinetry for storage and connects the kitchen to the 3-car garage. 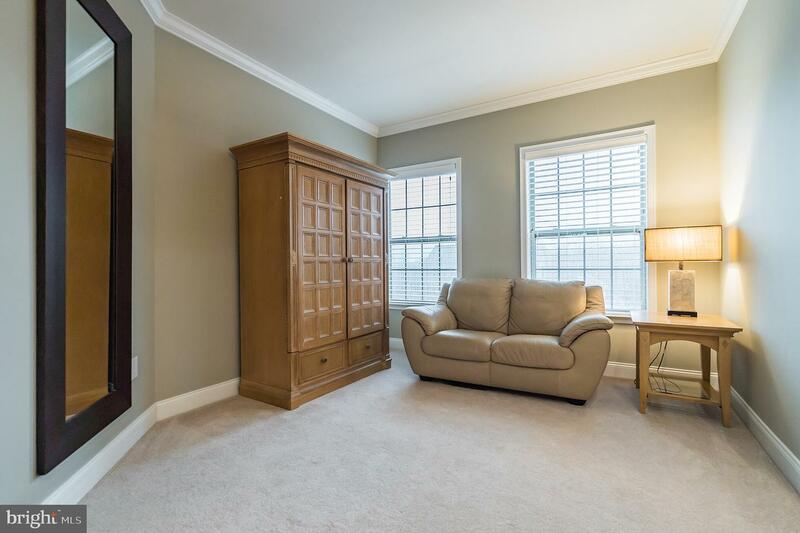 The oversized garage offers even more storage space, with built-in overhead shelving that runs the full length of the garage. 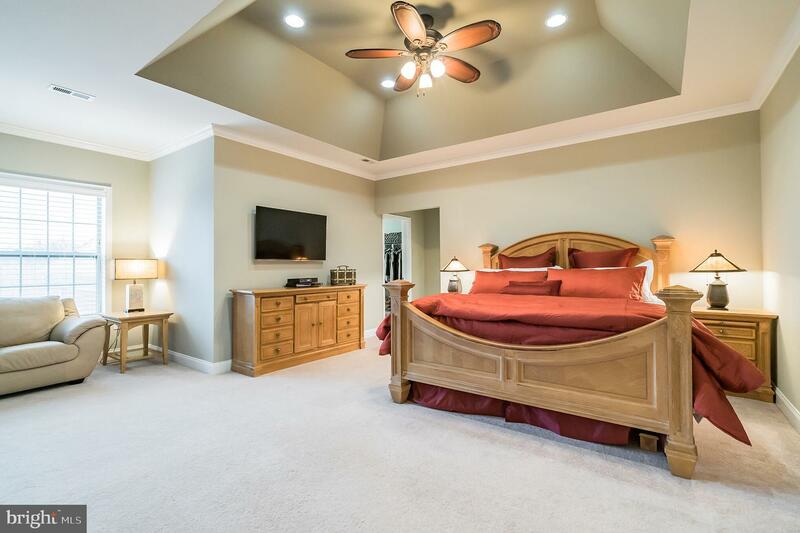 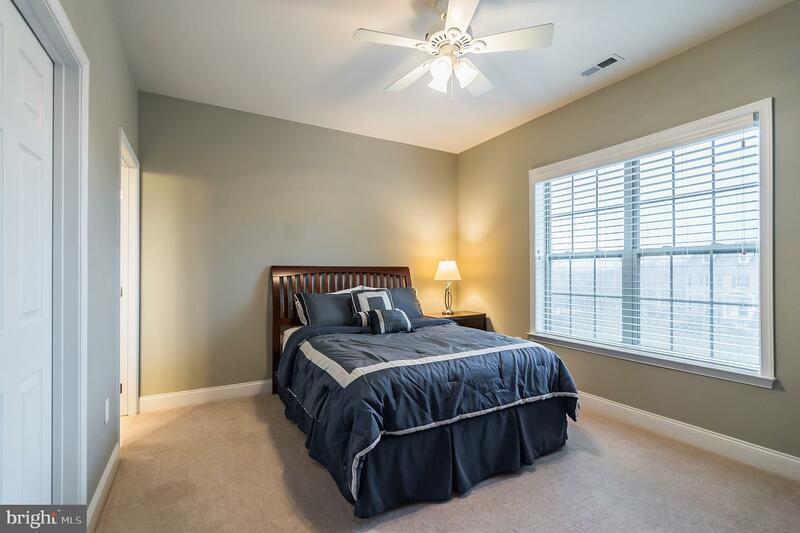 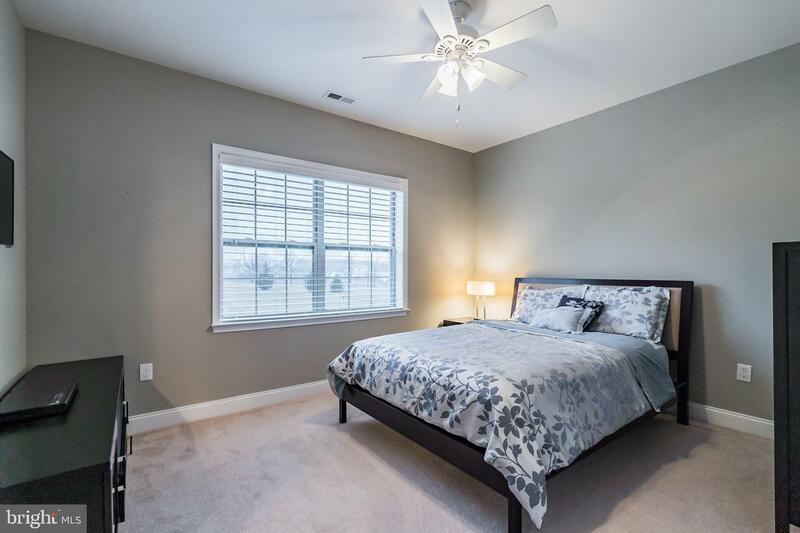 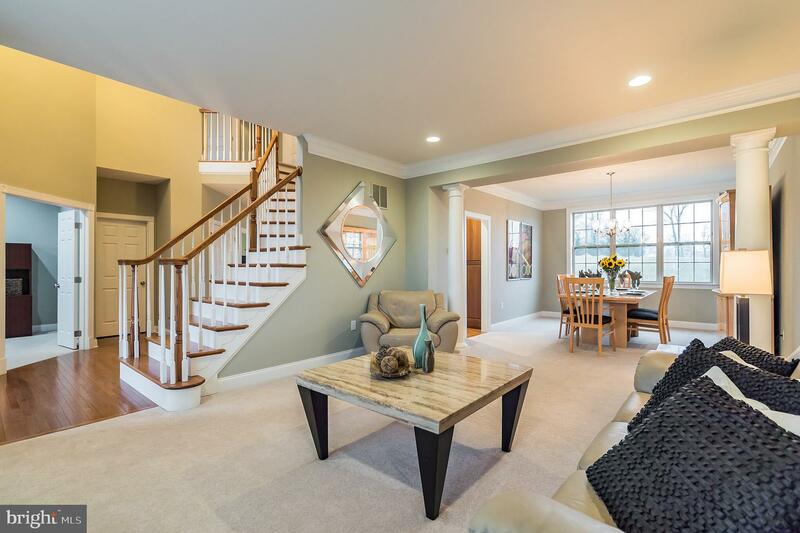 On the lower level, the deep pour basement with extra high ceilings is ready to be finished and transformed into additional living space.Upstairs, double doors lead to the master suite with tray ceilings, an upgraded lighting package, a large walk in closet and spacious master bath. 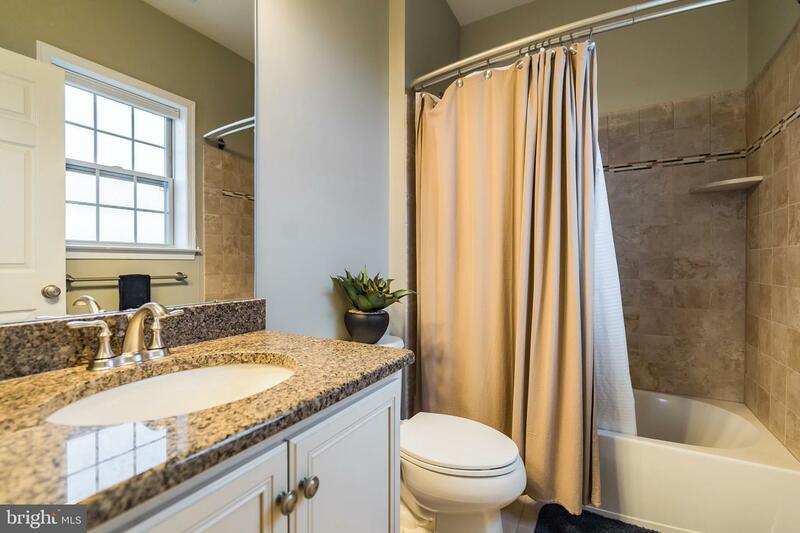 The bath has an oversized shower with neutral upgraded tile, soaking tub and double sink granite top vanity. 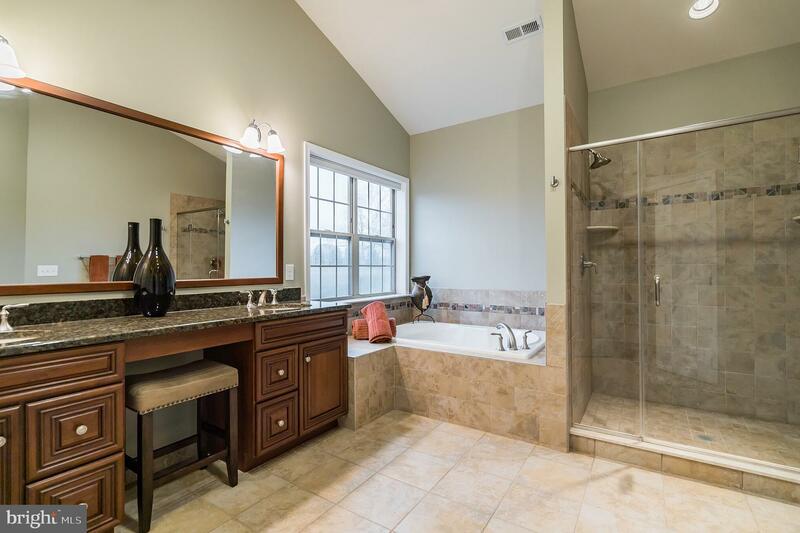 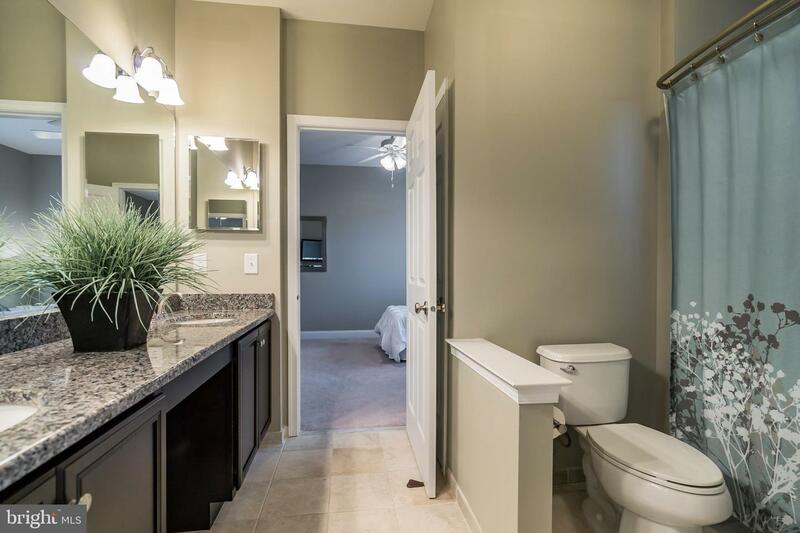 Two additional bedrooms are connected by a Jack and Jill bathroom that also has a double sink granite top vanity with a tub shower. 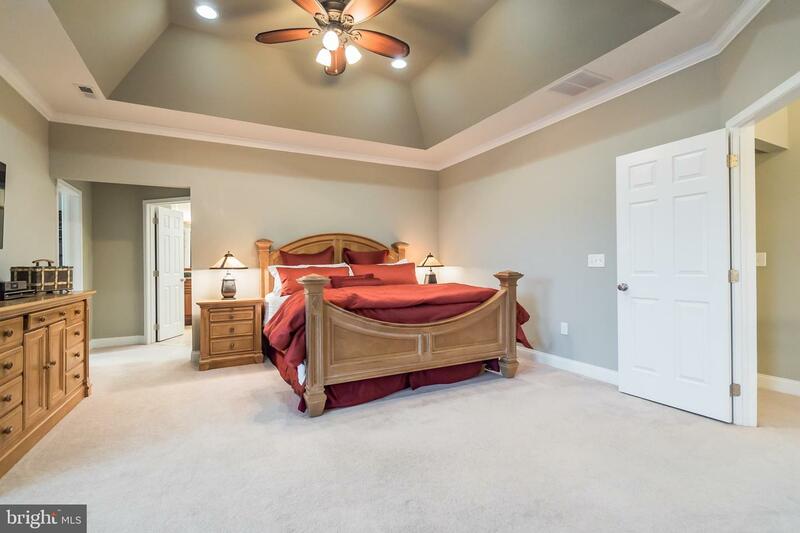 The princess suite bedroom has a private bathroom with granite top vanity, tub shower and large walk in closet. 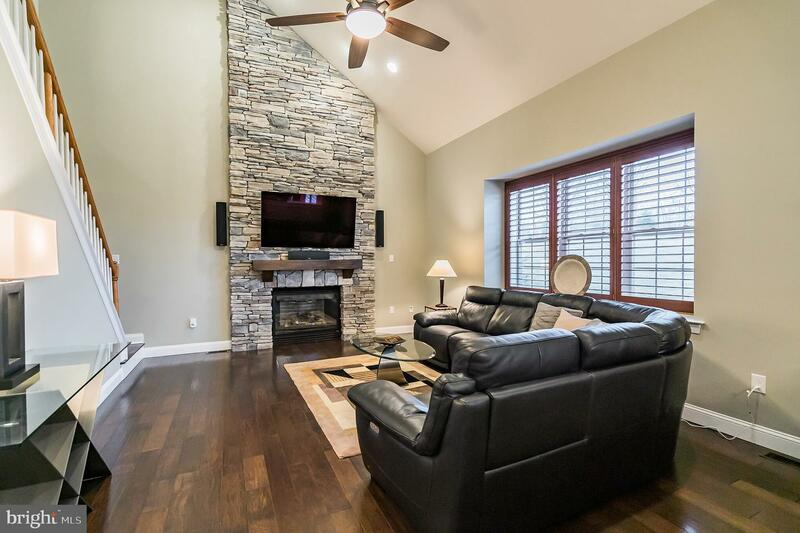 Outside, the stamped concrete patio with paver walls affords a relaxing outdoor entertaining area to retreat to after a long day~s work. 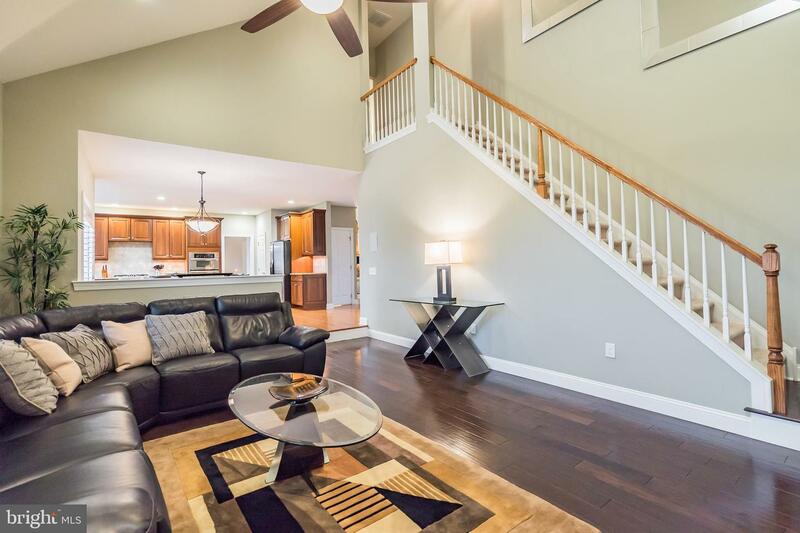 Come see this home with all the extra bells and whistles!